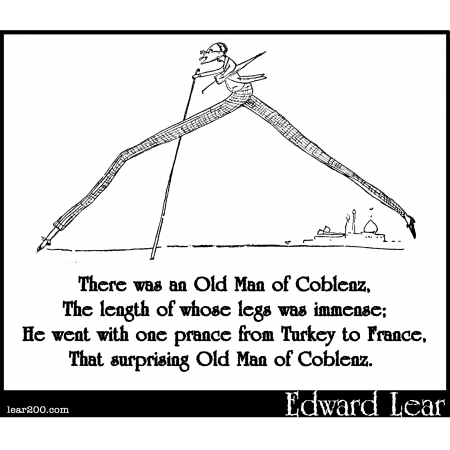 There was an Old Man of Coblenz | Edward Lear: Two Hundred Years of Nonsense! That surprising Old Man of Coblenz. what is the meaning of the poem.